Gregg’s experience helping individuals and businesses with their insurance and financial needs has spanned nearly 22 years. Gregg began his career assisting clients as a group life and health specialist in 1993. In 1997 he became a financial advisor focusing on 401K and other retirement plans for businesses. Gregg also served 21 years as a Police Officer in the NYPD, retiring in 2006 at the rank of Lieutenant. 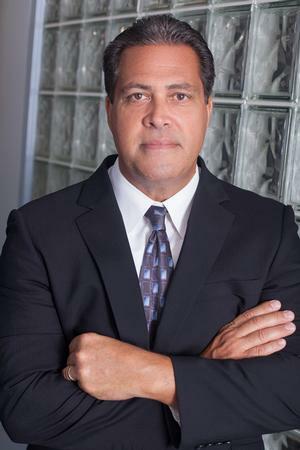 His experience has enabled him to provide the proper leadership and unbiased approach to help with the many solutions he provides for his clients. Gregg brings a vast amount of management experience to Gateway Investments. Gregg believes in the diversified strategies he implements which offer the chance for capital preservation, growth, retirement income and tactical management alternatives within Retirement Plans. In 2012, Gregg received his designation as a Certified Health Care Reform Specialist (CHRS) and recently added the distinguished designation of Registered Fiduciary (RF). Gregg's advice is consistent with the principles of diversification with the goal of minimizing the risk of large losses and to provide proper and suitable advice to his clients. Gregg enjoys skiing, cycling, fitness, the outdoors and spending time with his family. He resides with his wife and three children in Manorville, New York.